Citizen Scientists Ahoy! Help classify some galaxies! Help scientists classify 100,000 galaxies! I have a not that surprising confession to make. I love weddings. I love that everyone puts on their glad rags and gets together for a good old fashioned shindig with family, friends, food, music and, with any luck, fairylights. I love joining in the comradery of the drunken nannahs and aunties and young’uns shaking their booty to simply atrocious music. And I love getting the opportunity to spend time and laugh with good friends. So many thanks to Jen and John for loving each other and having a party to honour their commitment to one another and inviting me to take part in the festivities. Oh, and you guys put on a bloody amazing party. Lanyon is an historic homestead and grazing property located on the southern outskirts of Canberra in the Australian Capital Territory. It’s a fascinating place both for its history as an early homestead and as a case study for the management of historical homesteads as museums. As with many homesteads that have been occupied for long periods of time, each new head of the household at Lanyon made decisions about how they kept their house. Furnishing changed, the functions of rooms changed, rooms were added or taken away. When curating such a homestead, what story do you want to tell? Do you take everything back to one decade? Do you keep it as you have found it? The curators have gone to excruciating lengths to acquire objects and furniture that would likely have been in such a homestead during the 1860s. Where historical records and people’s memories of the place have allowed, they have tried to recreate some rooms exactly as they were during set times. I found the outcome of the two strategies very interesting.One of the things I really delighted in was the interpretation in the sheds out by the cafe – accounts from some of the people who laboured on the homestead. You can read more about the fascinating history of the homestead and its conservation management plan from the ACT’s Museums and Galleries website. Weddings are a fantastic excuse for a weekend away, catch up with old friends and generally eat cake, be merry and celebrate. The cast for this particular trip were the ladies from last year’s June trip to the Victorian Goldfields. The next couple of posts will be sharing the photos from our various jaunts around the Australian Capital Territory. Katie of Katie Writes Stuff once again acted as group photographer and scribe and has provided an account here on her delightful blog. Today’s post: A morning at Tuggeranong Homestead. And what a fine homestead it was. You can read more about it’s history and role in the region at the homestead’s website. Many thanks to the owner who gave us an impromptu tour even though the homestead was closed to the public that day. I can imagine people have had some very beautiful weddings there. A few years ago I wrote about the shell collection. 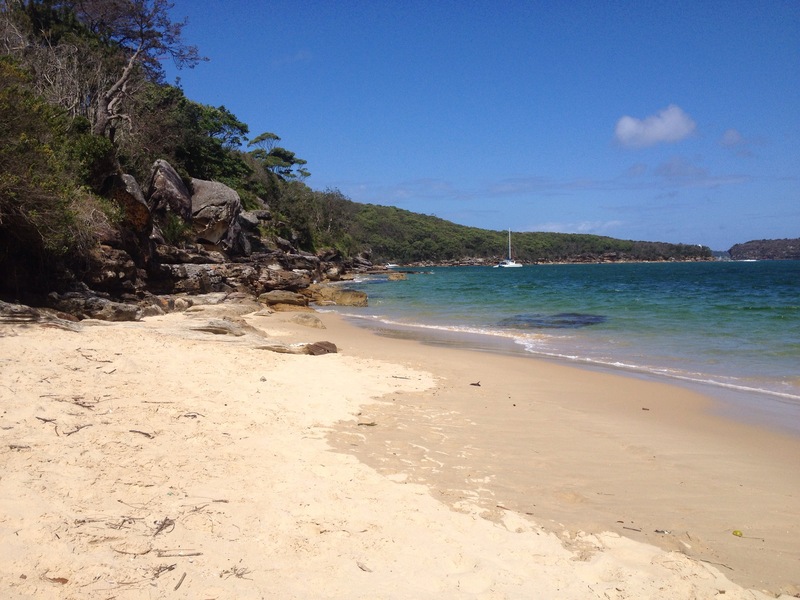 In March I found myself back at Balmoral Beach, scampering barefoot over the rocky shoreline, trying to fit between the sandstone boulders that one contained precious ‘secret caves’ – little alcoves that were repositories for broken bits of shell and sea-worn glass. Things were familiar but different. New paths had been made, grass was worn, some trees had gone. The populations of shell creatures had changed, there were more of some species and less of others. A few sunny hours reveling in childhood memories, fueled by fish and chips of course. Two things I’m rather fond of are visiting art galleries and visiting gardens. Here are some photos from a visit to the Chinese Gardens of Friendship at Darling Harbour in Sydney. I also recommend the White Rabbit Gallery for some great art that just about always inspires a conversation. 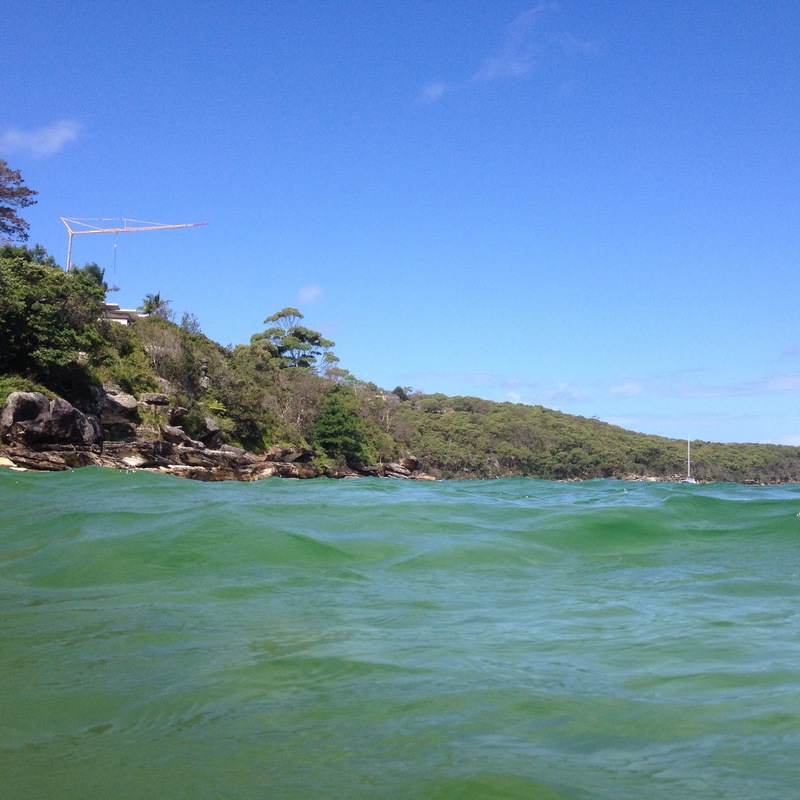 Summer in Sydney is glorious. 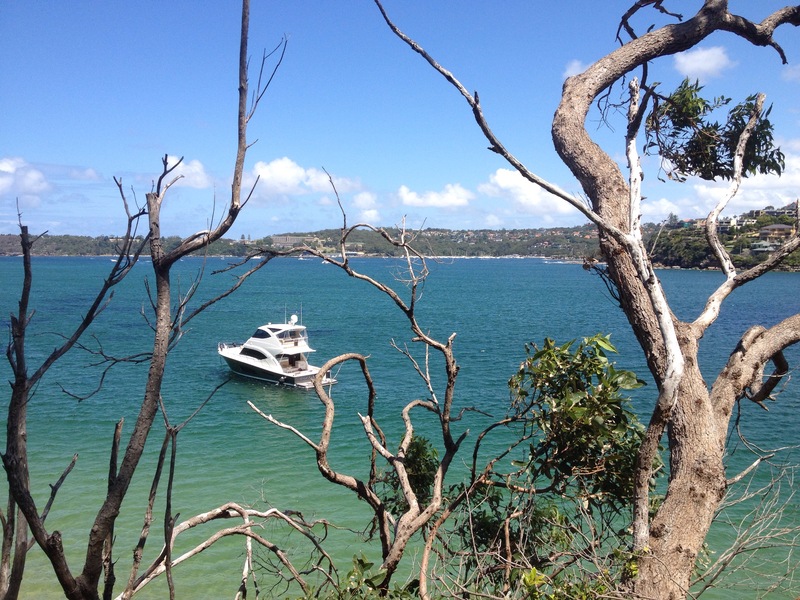 There are coastal walks, like the Spit Bridge to Manly, with little quiet beaches. If the sun gets to much you can duck off the track and take a swim with next to no one.